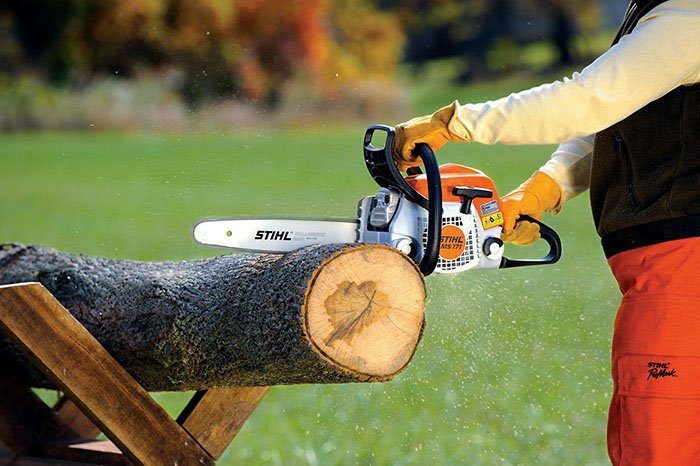 MS 171 A lightweight, fuel-efficient chainsaw with reduced-emission engine technology. 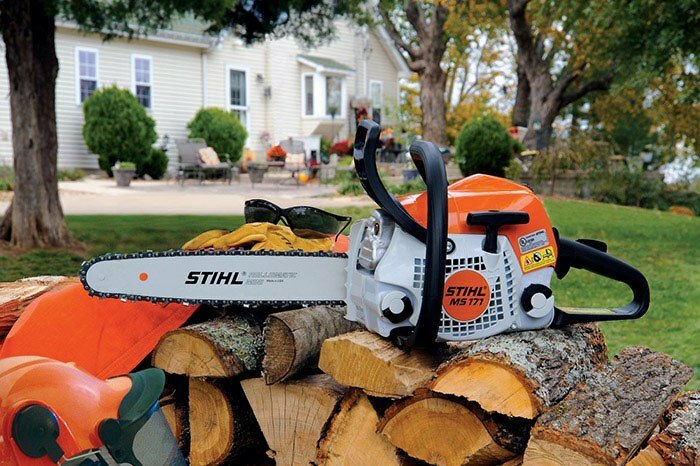 The STIHL® MS 171 is part of a new generation of lightweight STIHL chain saws with reduced emission technology, a significant benefit for users because it saves fuel even as it cuts exhaust emissions. The MS 171 also has the STIHL pre-separation air filter, which can extend filter life up to five times over previous models.